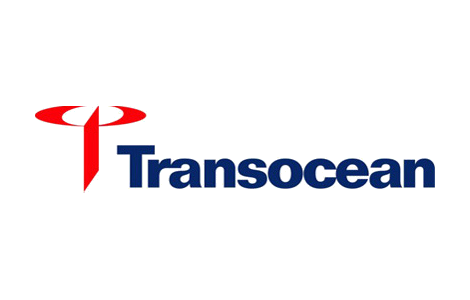 Transocean is a leading international provider of offshore contract drilling services for energy companies, owning and operating among the world’s most versatile fleets with a particular focus on deepwater and harsh-environment drilling. Their fleet of 78 mobile offshore drilling units includes the world’s largest fleet of high-specification rigs consisting of ultra-deepwater, deepwater and premium jackup rigs. Transocean uses BlueCielo Meridian to manage all as-built technical documentation to operate and maintain their offshore drilling rigs operating in the Norwegian sector of the North Sea, as well as controlling the document workflow in ongoing repair and building projects on the vessels. Integration with their internal maintenance system makes up-to-date documents available on board the vessels utilizing BlueCielo Meridian Publisher for SharePoint.